CBD Oil Review rates the Cannadiol Line with five stars because it qualifies for the Quality, Safety, Charity, Mission & Innovation Badges. 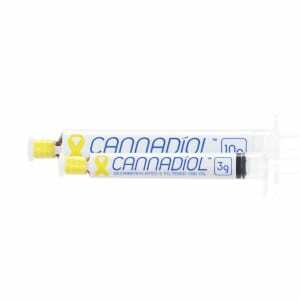 Cannadiol creates high quality CBD oil supplements that range in price from $99-$560. As it is impossible to trademark cannabidiol (CBD), what’s the next best thing? Change the spelling to Cannadiol. What is even more interesting is that the parent company is clever also taking the name of patron Saint Bibiana & Company. Saint Bibiana is known for her patronage with headaches, tourchered people oh and epilepsy. This is a very creative way to talk benefits that will be missed by most people because of it’s obscurity. As the packaging, product types and flavors seem to match that of Hemp Meds & Plus CBD Oil these products seem to be a white labeled product. Safety Verified – Cannadiol uses SC Labs to test for pesticides, toxins and heavy metals. These lab results are simplified, linked to batch numbers and links are made available on their website. 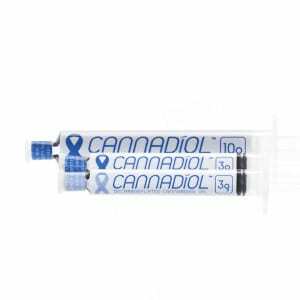 Quality Verified – Cannadiol CBD oils are quality Co2 extracted from hemp plants in FDA certified facilities. 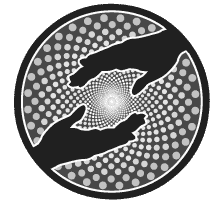 Mission Verified – Cannadiol's mission is focused on improving the quality of life for its customers with an emphasis on integrity putting people before profit. Charity Verified – Cannadiol donates to St. Baldrick’s Foundation to help kids struggling with cancer. 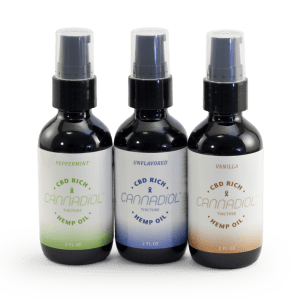 Innovation Verified – Cannadiol CBD topical product is one of the first to combine CBD oil, emu oil and cayenne to make a truly effective topical product. Probably White Labeled – This means that Cannadiol does not create their own products, they just put their label on someone else’s products.